You will be given a reference e-book to read which has 351 pages And the test will be based on that e-book , you can take final test within 1 year of purchase. The UML 2 certification program which is now available at Brainmeasures makes it possible for you to understand everything about this specific version of the Unified Modeling Language (UML). The UML 2 course offered by Brainmeasures is highly beneficial considering the fact that it covers all the major aspects of this specific UML version. With the help of this certification course, you will get a kind of UML training which is guaranteed to work when it comes to explaining to you in full detail all the major components of the UML 2 version, its features, major objectives and the different diagrams that you can use to make it even more beneficial. You can also expect the UML 2 certification course offered by Brainmeasures to offer you a more comprehensive background not only about the UML 2 version but the entire Unified Modeling Language concept. 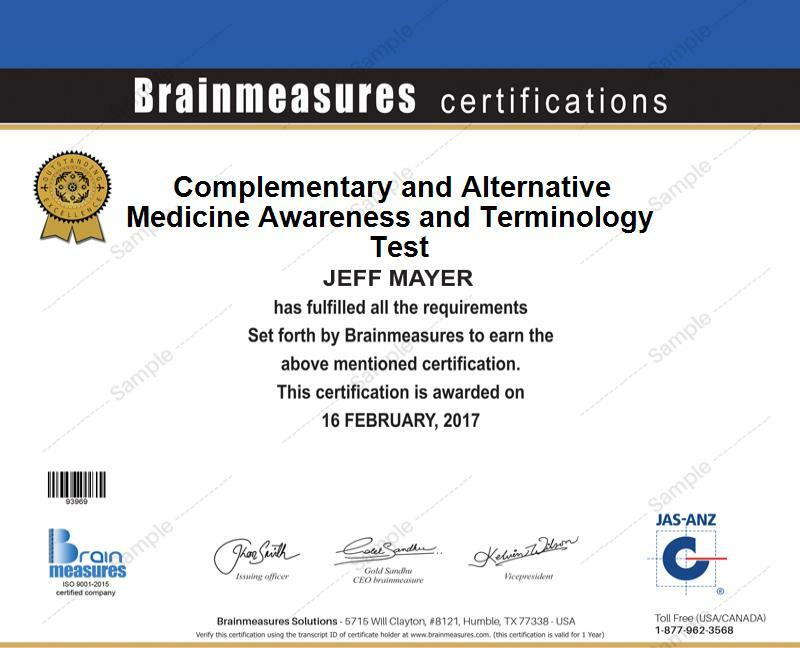 As long as you receive your UML 2 certificate from Brainmeasures, you will become more confident because you are aware that as a certified professional in this field, your skills and expertise are already highly competitive. How to relate objects and make them work together? How to reuse super classes through generalization and inheritance? How to organize class diagrams and packages linked to UML? How to capture behavioral patterns and the collaboration of objects? The UML 2 certification program offered by Brainmeasures can now benefit numerous individuals and professionals considering the huge increase in the number of users of the said version of the Unified Modeling Language. You can expect this certification course to be more suitable for software developers who are greatly involved in the process of software development, analysts who want to make sure that they are capable of representing public domains in a more unified manner and architects who want to improve their skills in representing their structural ideas in a more unified way. You can also expect the actual completion of a UML 2 certification course to work in increasing the amount of salary that you regularly receive. Your UML 2 certification is actually useful in getting the position of a UML data modeler which gives you an opportunity to receive around $52,000 to $101,000 annually. You may also work as a UML business analyst which allows you to receive an average annual salary of $113,000.